We are one of the leading organizations engaged in manufacturing and exporting of a comprehensive range of Water Treatment Chemicals that is widely used in various industries for purifying water. Our chemicals are formulated using quality raw material, and are known for their purity, longer shelf life as well as accurate composition. These are available in different size of packaging material, and can be customized in terms of packing as per the needs of our clients. With the help of our efficient workforce, we are capable of providing our clients with a comprehensive range of RO Antiscalant Chemicals. Our range is specially designed to remove scale as well as decreasing fouling in membrane system, regardless of feed water sources. We also provide a quality PW antiscalants that are specific for reverse osmosis membrane effectively, while controlling deposition of inorganic scales. 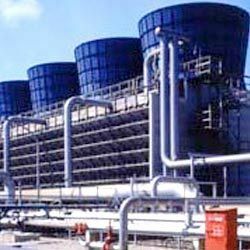 We have gained expertise in manufacturing and supplying of a wide assortment of Cooling Tower Water Treatment Chemicals that is a chemical compound, which inhibit or prevent scale formation in the heat exchanger. This is done by the means of sequestering calcium and magnesium salts, chelating iron, dispersing silica and breaking-up colloidal deposits like clay and silt that formed in the heat exchanger. 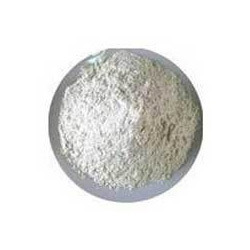 To meet huge production targets, our antiscalants have become necessity in various industry, and have gained appreciation from the clients due to their saving of power, labour and help in increasing production. Further, these are best suited for untreated hard water with high pH range, TDS, alkalinity, Iron and Silica content. We provide a complete range of ETP (Effluent treatment plants) Chemicals that are in conformity with set industry standards. These are offered at industry leading prices, some of the uses of our range of ETP Chemicals. 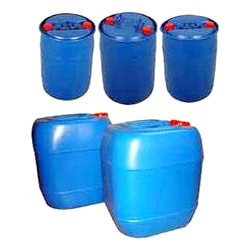 These chemicals offered by us are formulated using high grade ingredients, procured from trustworthy vendors of market. These ETP chemicals are utilized in different areas such as pharmaceutical, food, beverages and oil & gas.